Thanksgiving is hands down my favorite holiday. I love all the food, especially the sides. Also, you don’t have to stress about buying people gifts they really don’t need or want. 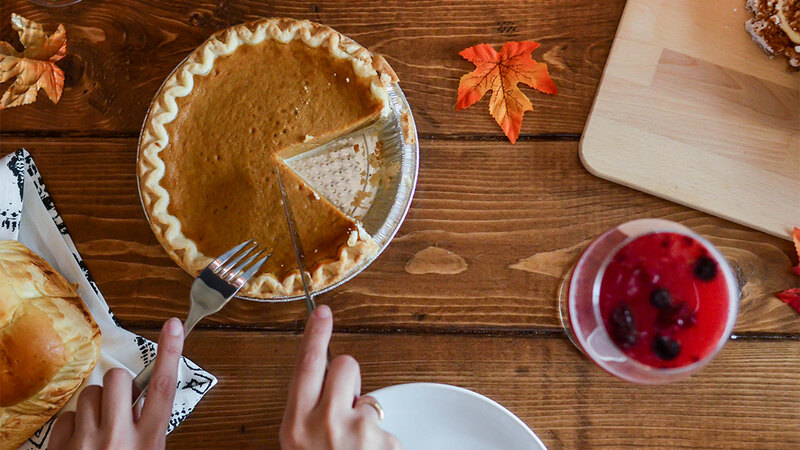 Every year, we have a Friendsgiving, so I feel #blessed #sorrynotsorry that there isn’t any family drama during Turkey Day. But for those of you who choose to spend this day with family, I hope you realize that Thanksgiving is just two weeks after the midterm elections. You know what you are in need of if you find yourself feeling overwhelmed by all the family togetherness? A good book! Perfect for those occasions when your great-uncle Jim goes off the rails because he’s had too much to drink and won’t stop yapping. You’re not even going to notice, because you will be on the couch with one of these good books in your hand and a giant plate of stuffing in the other. If the title and cover alone are not enough to peak your interest, then you and I can’t be friends. Just think of the fun you can have over Thanksgiving whipping this book out when someone is getting under your skin. It’s a book that doubles as a real-life emoji! Once you read the story of Mona, a 24-year-old who can’t seem to get her life together, you will never forget her. She cleans houses, volunteers at a needle exchange, and her boyfriend has one of the funniest names I’ve ever encountered in a novel…Mr. Disgusting. Mona decides to move to Taos, New Mexico, for a fresh start, and some other quirky characters come into her world there. 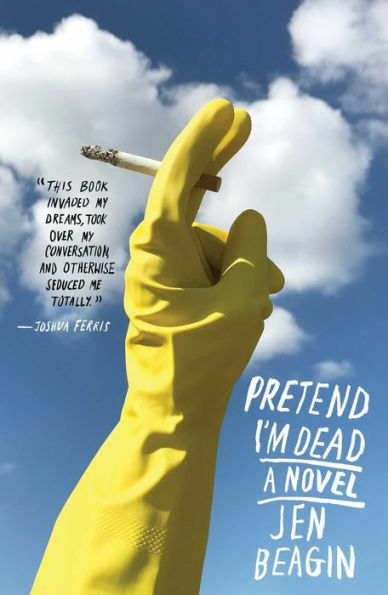 In addition to laugh out loud moments, family dysfunction and self-exploration abound. 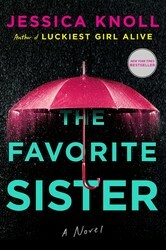 If you were a fan of Jessica Knoll’s Luckiest Girl Alive and you love reality TV, The Favorite Sister is a great escapist read. It’s about two sisters who join the cast of a reality TV show that follows the lives of five extremely successful women called the Goal Diggers. Spoiler Alert: one sister ends up murdered. Who? And why? After you’re finished reading The Favorite Sister, be sure to take a picture of yourself with the cover and tag a sibling if you’re feeling cheeky. 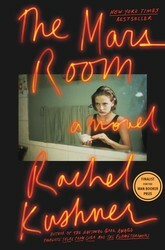 If you loved the memoir and TV show Orange Is the New Black, then you will be captivated by The Mars Room. This searing novel follows the story of Romy, who is facing two consecutive life sentences at a women’s prison in California. She is desperate for contact with her young son and her life on the outside. In prison, she learns a new way of life as she tries to survive alongside thousands of women with their own struggles. You hear heartbreaking stories from fellow inmates, guards, teachers, and Romy herself. It can be hard enough to deal with your own family, but in The Death of Mrs. Westaway the protagonist, Hal, pretends to be part of a family that isn’t even hers. After Hal opens a letter and discovers the intended recipient has received a major inheritance, and since she is deeply in debt, she makes a plan to become that person. Hal is a tarot card reader by trade and figures she can use her cold-reading skills to get one over on the grieving family. When she arrives at their home, she comes to realize that there are some progressively weird things about the family that she just can’t figure out. 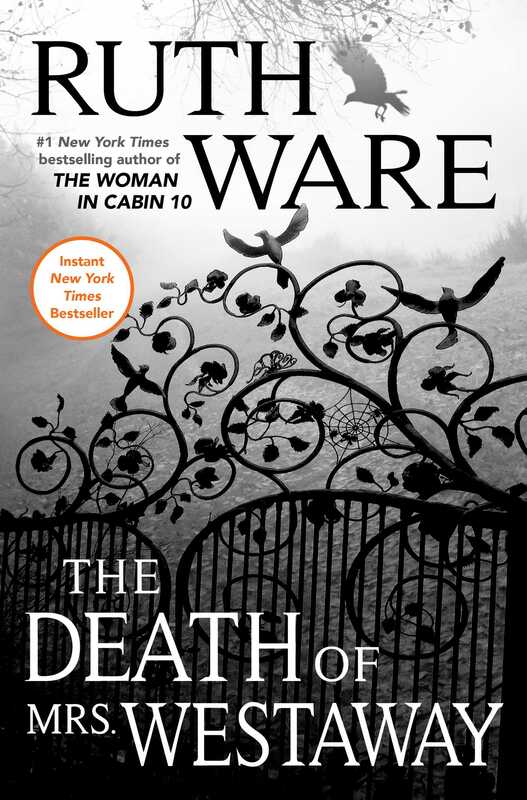 The Death of Mrs. Westaway is written by Ruth Ware, the bestselling author of The Woman in Cabin 10 and The Lying Game, so you already know it’s going to be suspensefully good. There’s nothing like reading about a crazy mother to realize that your own is pretty normal (whatever normal means). 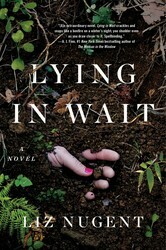 Lying in Wait tells the story of a family that seems perfect on the outside, but has some dark secrets. Lydia Fitzsimons is married to a judge, Andrew, and they live in a nice home where Lydia grew up. She has a co-dependent relationship with her only child, Laurence, and is obsessed with his well-being. After Andrew murders a woman, the cover-up pushes Lydia over the edge. Laurence knows that something isn’t quite right with his family, as well as his relationship with his mother. His need to break free from his mother’s tight grip leads to a disturbing conclusion.